You are currently browsing articles tagged port. 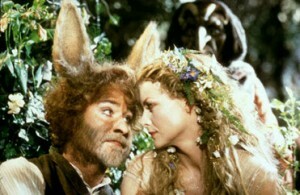 Puck was always my favorite character in Shakespeare. Something about his making mischief in a good-hearted way (usually) made him stand out from all the serious characters enmeshed in global intrigue, family vengeance and overly-dramatic love sequences. Puck has none of that – he wants to create mischief and maybe mess with the protagonists a bit. Now if Puck were drinking wine, it’s pretty clear to me that he’d be drinking Iberian wine. One specific grape from the Iberian peninsula, to be precise. This is the grape that seems to go by every name on the planet and manages to blend in with its surroundings impressively. Spain, Portugal, California – this grape of mystery is the spy that infiltrated them all, always under an assumed name. 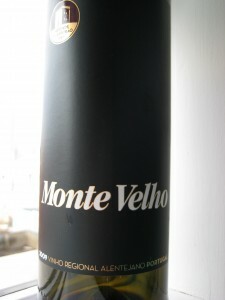 Aragones is the name on the bottle of this blend (with Trincadeira and Castelao – two Portuguese grapes that were once thought to be the same). But wikipedia lists out dozens of synonyms so expect to be tricked many times. I sure have. And I’m pleased to be tricked, time and again, just so long as Nick Bottom isn’t my eventual life-partner. So, for the second time, this grape has tricked me. Well played, Puck/ Aragones/ Cencibel/ Tempranillo. Your name will not be forgotten (but we probably won’t learn all the synonyms either). Opinion divided at this wino’s household. Nobody loved it exactly and nobody hated it, but 3/7 of the home disliked it and found it too dry. A slight majority liked it for its black fruit and thought it better with food than on its own. It’s on the lighter side with spice of the Midwestern variety (i.e. black pepper), not the Thai/Indian/Mexican inferno that also goes by “spice.” Smooth and holds together really well without a super long finish. At $9, we’re talking a pretty great value for everyday wine. But try it first – you might be part of that 3/7th. * Castelão, one of the two new grapes, has a pretty amazing synonym – Periquita. It means “parakeet” in Portuguese and nobody’s exactly sure why. 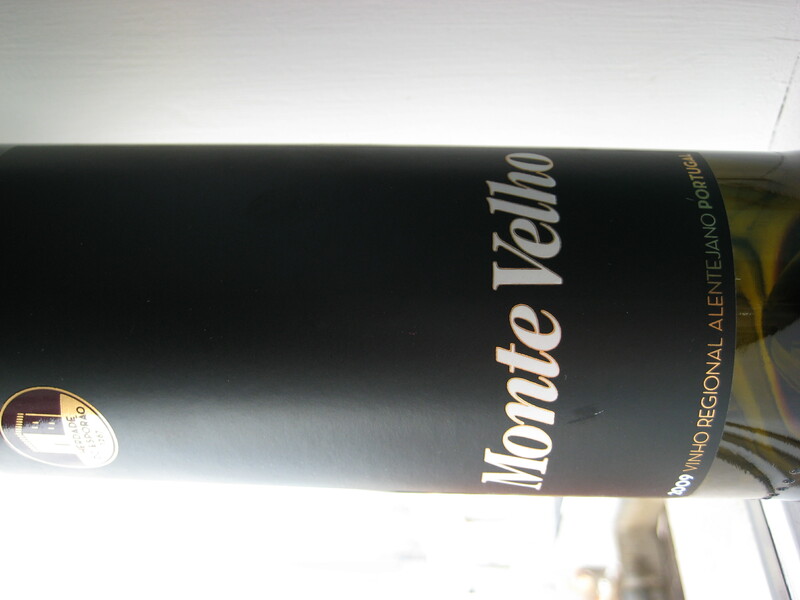 * Castelão and Trincadeira (aka Tinta Amarela), today’s new grapes, are both from Portugal, in areas south of Lisbon. Like many grapes in Portugal, they’re permitted in Port wine. Don’t try and name all 82 port wine grapes – you’ll fail and someone else will have finished the bottle. * Trincadeira took home an award in the value wine arena. Surprisingly, the bottle was from Australia. We haven’t even touched dessert wines yet. And dessert wines are really the pinnacle of wines. The wine that comes after the wine. The wine that led alpha men and kings to war, got them killed and then left all the beta men to mate with the hot-blooded Helens of Troy and Bernices left behind. Realistically though, dessert wine has created more widows than Samuel L. Jackson. So, for 2011’s Top 10 List of Dessert Wines please see below. Note that these are dessert wines tasted in 2011, by participants alive in 2011 and that none of these wines were created in 2011. Many were harvested years or even decades ago, and some of the craftsmen may no longer be with us. Their memory lives on however, and we pour out a (minute) splash for them in memory of their contribution to the dessert wine culture of the world. All kinds of conradictions come up in this sweet White Port. Starting right there, “White Port” doesn’t really resonate. Port is this thick, dark wine from Portugal that comes at the end of the night with fat-cat cigars or strinky blue cheese. It’s not from Australia and not clear. Most certainly it’s not white. 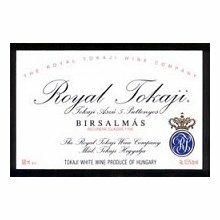 And yet, this White Port from Barossa, Australia shines as an excellent type of the kind of lighter style White Port that can sometimes be found. Granted it’s the minority of the Ports that are out there and the Portuguese will be squawking that it’s not a true Port because the Aussies crafted it outside Portugal but for memorable sips of sweet oranges, this is an extremely reliable reminder to try new styles. Parents usually lose the ability to create memories for their children sometime around the time they purchase their kids that first 10-speed bike. And what parent doesn’t crave those halcyon, pre-teen days? Fortunately, there’s a memory bottle parents can purchase for their children. This potion comes in a long green bottle filled with sweet citrus, green apples and fresh summer days. Best enjoyed on a summer afternoon in the Finger Lakes in the company of said memory-generating parents, it’s also available in most NYC wine stores. Even Fresh Direct has a non-dessert version of the wine. When in a cellar, the rule is: avoid being surprised. But for every Cask-of-Amontillado-esque rule, there’s an exception, and Eldorado Noir happens to be that cellar exception. Only available at the Ferrari Carano cellar since it’s made from one rare type of Muscat grape and the cellar people drink most of it, this is a wine that makes you rethink Muscat wine. Sure, it’s fizzy in Moscato d’Asti and smells like all kinds of grapes in Muscat d’Alexandria but this Muscat is that ugly duckling come to swan. Nothing golden nor shiny in this one – it’s black on black. Black color on black raspberry, that is. But when the ugly duckling comes sliding down the glass and you pop a chocolate covered blueberry into your mouth, you’re in heaven. In that moment, no Muscat, nay – no wine, can compare with the decadence of swimming around the duckling lagoon in Boston with a blueberry in one’s mouth and a sweet song in one’s Black Eldorado Heart. When you grow up in the frozen northern regions, you’re used to the cold. You do stupid things like winter camping – outdoors, with no tent, on the ground with a good sleeping bag and a tarp to keep you dry and allow you to melt the snow into a coccoon of warmth. At least, that’s the theory. You walk out onto Lake Michigan during the frozen months, you wear t-shirts when the weather gets above zero degrees celsius and you generally try to catch pneumonia as often as possible. But out of all those stupid, really cold months come some true moments of bliss. The sun blinds you through a million icicles all refracting light into tiny rainbows on the snow, adn you catch flashes of green and purple in between the snow that tells you spring is coming even before the first robin shows up. In between all those stupid, snowy moments, there are people out in those temperatures with frozen fingers and frost-bitten noses who are harvesting and pressing grapes to mash into ethereal golden droplets. 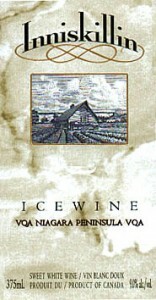 This million icicle wine is Ice Wine and nobody does it better and more consistently than Inniskillin. There’s no forgetting that first love. The one who you watched stars with or drove around in the pickup with for hours because the mall wasn’t really calling to either of you. Even when she’s more memory than flesh, more forgotten lyric than stable chorus, she remains your first love. Because she’s the one who taught you how to kiss and not tell, how to try out new things that you just plain hated, and what to say when nothing else made sense. Because that’s sherry, or at least my experience with it. Awful in many regards, and just plain icky in many others, but then there’s that one that doesn’t have cooties and smiles at you and you actually enjoy it. Palo Cortado from Lustau became that first love this year. Full of nuts, pecans and a bit of citric fun – this is a standout wine (not just Sherry, a standout wine). 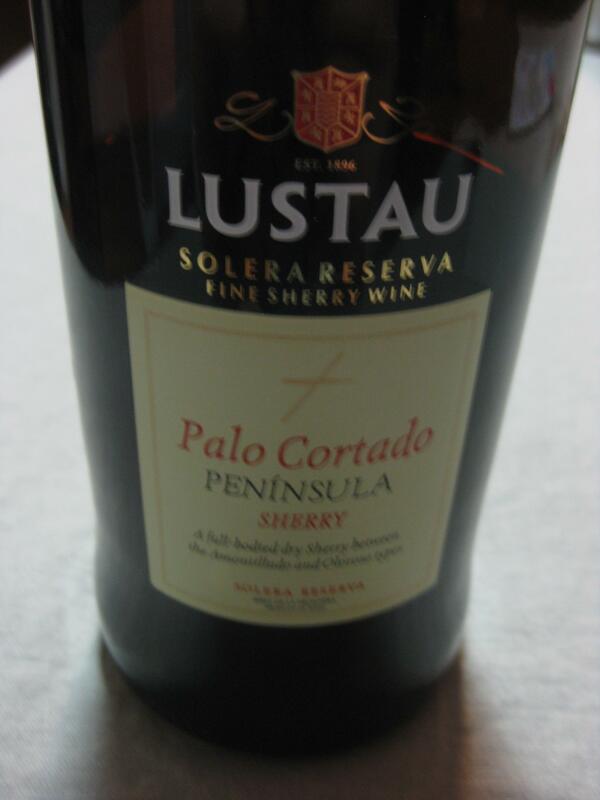 And that’s not because of the fascinating chemistry of Palo Cortado. And that’s not because of the unbeatable pairing of Palo Cortado and Old Amsterdam cheese, which must be my favorite pairing of 2011, hands down. This is because Sherry became something more than a cooties-infecting beverage, and you never forget your first Sherry. The discovery that Cyprus makes wine shocked me a bit this year. So, I bought a bottle and was shocked again when their wine turned out to be really delicious and have huge flavors of raisins. Combine that with intriguing historical anecdotes and it’s a dessert wine that deserves its status among the Top 10 of the year. Still haven’t tried other wines from Cyprus but am quite excited to see if they match this first one. All brothers should visit Portugal. Because when brothers visit Portugal, they discover Oporto, a beautiful city in the north of the country that sits on both sides of the Douro River. And when brothers discover Oporto, they discover one side of that Douro River that has nothing but port lodges on one side. And in those port lodges, enormous tanks full of sweet, ancient port reside so someday a brother can buy a bottle for their brother, making him exceedingly happy. This Taylor 10 Year Port was the welcome-home bottle that we opened because it was his favorite of the trip. Silky and long-lasting was how I remembered the wine but sometimes evenings and wines blend together so much it’s hard to say whether one’s truly objective. Taylor 10 Year is etched forever as the Brother Timmy Welcome Wine. 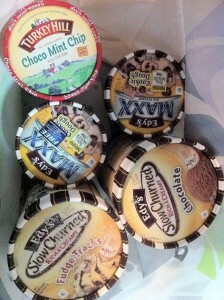 Drank on the day of the October Blizzard with ice cream and nothing but ice cream for dinner. Everyday bottles of wine are extraordinarily difficult to find. It’s not like you just grab a cold beer from the fridge and 12 ounces later, the bottle’s empty. With wine, it’s 750ml so you better have a friend or two to assist on that bottle. If you cook for one, you’re looking at maybe one bottle a week. 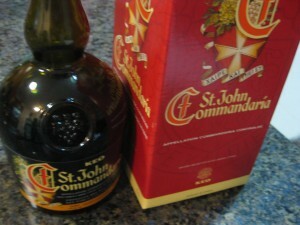 And committing to one bottle for a week causes commitment-phobes moderate angst. So, there’s the Bota Box method that works for long-term delivery. And there’s the Madeira method. Madeira, fortunately, doesn’t go bad. Ever. Wines will change after even a few days and even ports will start changing after a week, a month, who knows – but point being, they start to go bad too. 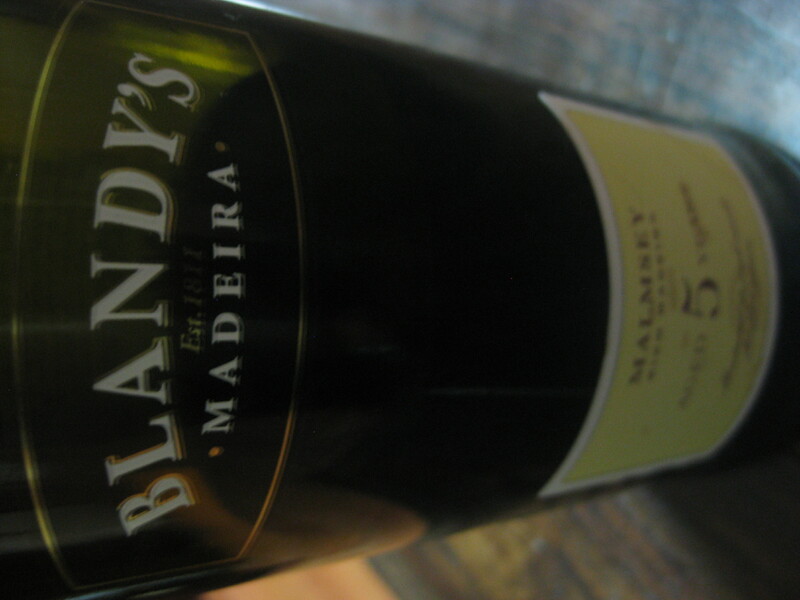 Madeira just never does, and this Malmsey Madeira is my go-to Madeira. It’s sweet, cuts through chocolate cake like an acidic buzz saw and you can enjoy a glass on any day of the year. 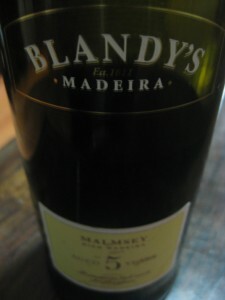 In a year of becoming slightly more obsessed with madeira, this staple in the cabinet is a Top 10 Dessert Wine. James Joyce once narcissistically stated that if Dublin disappeared from the face of the earth, it could be recreated just based on the description from his novels. One taste of this rightfully-famous dessert wine from Hungary, and you’re already recreating an apricot in your mind, you’re wishing you could sail away in a flying apricot next to James and his Giant Peach because you know that your Giant Apricot is rocking the melody and James and his Giant Peach are the harmonizing vocals on this dessert wine. Madeira is fast turning into an obsession, even though I’ve only started scratching the surface of the incredible elixir known as Madeira. So when there was the chance to try the Sercial style of Madeira (the driest and lightest of the four typical styles), I jumped. What was supposed to be an afternoon of watching Buster Keaton with my brother became an afternoon of trying out numerous wines, the most built-up of which was the Sercial Madeira. 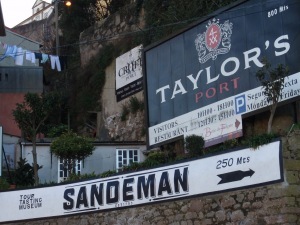 Fortunately, the Sercial Madeira is a Taj Mahal of wines. By that I mean (borrowing poorly from Rushdie), that despite all the hype and the stories and the build-up of Sercial Madeira, the actual, physical “thing-in-itself” exceeds the mythology and the liquid in the glass is itself a transfixing, memorable experience. Share that type of experience with a brother visiting from Minnesota at the beginning of a long day of creating stories for future decades, and Sercial develops a new layer of mythology for future generations. Old-time wine lovers always talk about “that bottle” – the one that they remember from the 1960s as the bottle that led them to their life’s passion in a blaze of enlightenment with archangels singing on high and fauns prancing around in circles. They discuss details of the night in intricate detail and have a far-away look in their eye like they’re remembering bygone eras or (more probably) have had one too many tipples. Still, there is something to the wine-memory nexus as no less an authority than Johns Hopkins reports. Forever etched into this wino’s memory is the October Blizzard of 2011. Hermano Timmy had just returned from his conquest of numerous Iberian beaches and brought with him one of the finest trophies available: Port. Taylor’s Tawny Port, to be specific. Soon after arriving, the snow began. And so began the ritual. For every year, on the day of the first snowfall, my family celebrates the snowfall by having ice cream and only ice cream for dinner. This is a respected tradition going back decades to our origins in the Great North of the Midwest. Wherever one of the sons of Adam or daughters of Eve are on the day that snow falls, they adhere to the tradition and eat ice cream and only ice cream for dinner. With all siblings now disbursed around the planet, it’s the rare evening when snow falls on 2+ siblings at the same time. Rarer still is it that two siblings are located together for such an occasion. But thanks to the absurdly early snowfall on October 30, 2011, Hermano Timmy, Cristina and I devoured dinner without accouterments and with plenty of relish (metaphorically only). 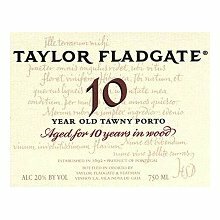 After dinner, we broke into the bottle of Taylor’s Tawny Port and little by little worked our way from Portuguese Seal of Guarantee to the last sludgy dregs at the bottom of the bottle. Random conversations interspersed with looks into the horizontally blowing snowstorm without views of the Empire State Building or other favorite landmarks. Random conversations didn’t really turn to wine. They didn’t turn to Port or the history of British involvement in the port shipping business. They didn’t turn to the most famous Port grape of Touriga Nacional or to the second most known Port grape of Tinta Barroca. Nothing was discussed of Tinta Barroca being one of the regions most recent arrivals to the Port region since it’s been there less than 150 years. Nothing was mentioned of how it faces north on the hillsides in the Douro valley. No one commented how it could handle the cold and that it might be the perfect grape for a snowstorm in October. No – it was just random conversation between brothers. * Robert Parker, biggie in the wine review world, calls Taylor’s tawny ports “the best of their type” and “a personal favorite.” Hermano Timmy, biggie in life, agrees. * South Africa grows Tinta Barroca in and around the Western Cape, and makes the grape into both fortified and everyday drinking wines. * Tinta Barroca is the name of a Portuguese/Brazilian/Norwegian band centered around a flutist, which takes its name from the famous Port wine grape.